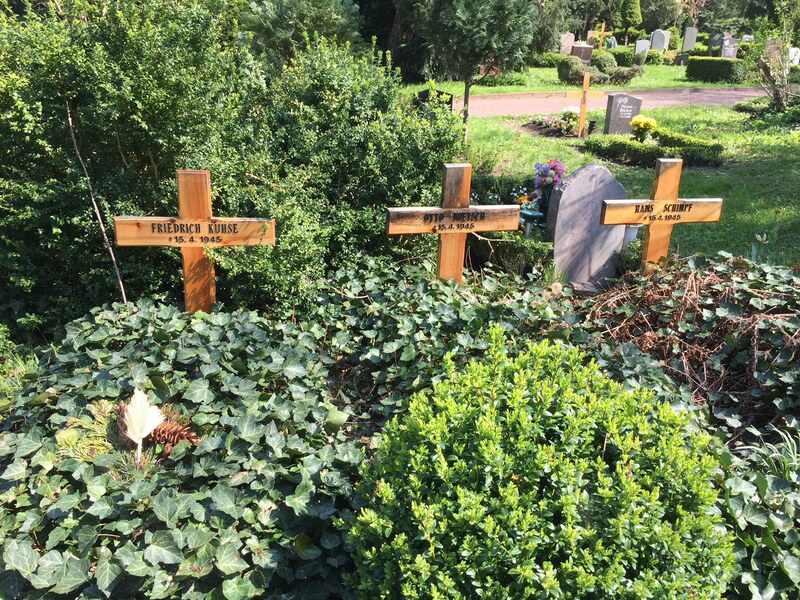 Bells of Peace – 2018 | Felix Graf von Luckner Gesellschaft e.V. were ringing commemorating the end of World War II in our city. 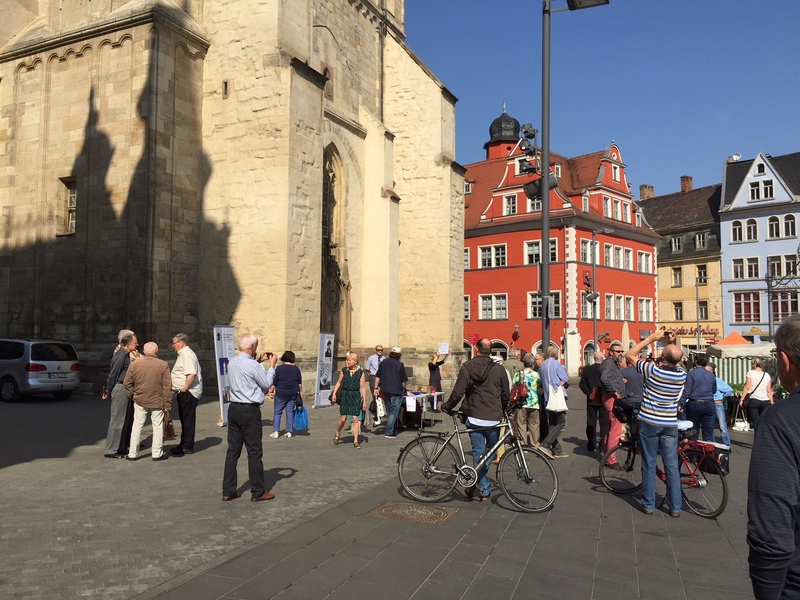 Members of our society and citizens of Halle came together on the Marketplace to listen toe the bells. These three young Germany soldiers did not survive the battle of Halle – we should not forget any of the victims.